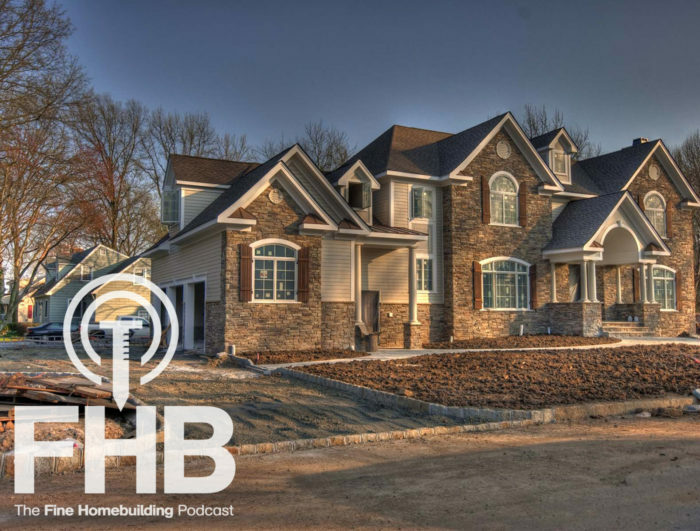 The show kicks off with a conversation about McMansions that's hilarious and educational and often both at the same time. 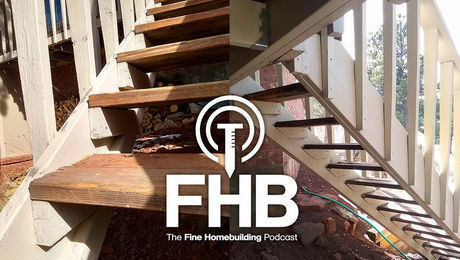 In this episode, host and managing editor Justin Fink talks with editor in chief Rob Yagid and design editor Brian Pontolilo about McMansions, a North Carolina listener’s conundrum with ERVs and humidity, and a question about spray foam and fire protection. The show is driven by our listeners, so please subscribe and rate us on iTunes or Google Play, and if you have any questions you would like us to dig into for a future show, shoot an email our way: [email protected]. 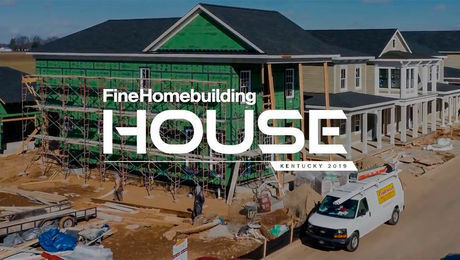 Also, be sure to follow Justin Fink, Rob Yagid, and Fine Homebuilding on Instagram, and like the magazine on Facebook. 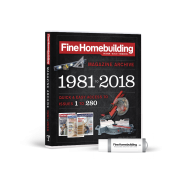 The Fine Homebuilding Podcast embodies Fine Homebuilding magazine’s commitment to the preservation of craftsmanship and the advancement of home performance in residential construction. 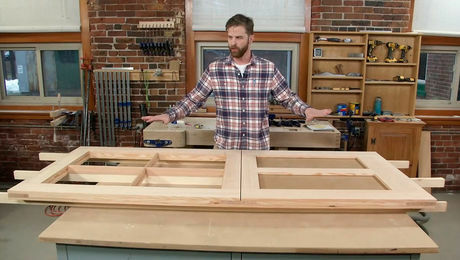 The show is an informal but vigorous conversation about the techniques and principles that allow listeners to master their design and building challenges. 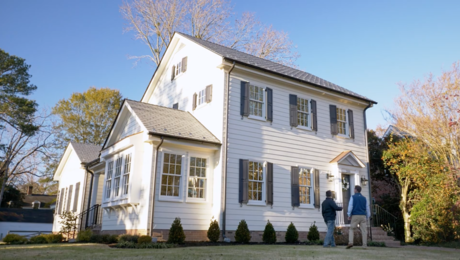 McMansion Hell: A site devoted to McMansions that, like this episode, is hilarious and educational and often both at the same time. “The Return of McMansions” from The New York Times. Pastiche Architecture at Green Building Advisor. Designing a Good Ventilation System by Martin Holladay at GBA. Ventilation Failures and Vocabulary Lessons at GBA. Choosing Equipment for a Whole-House Ventilation System at GBA. “Mechanical Ventilation Required” by Sean Groom. 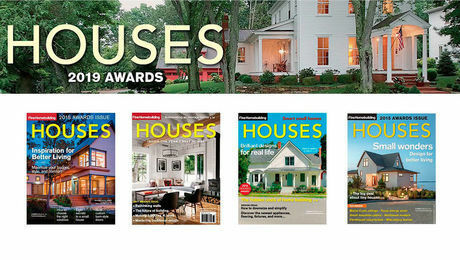 “Sorting Out Options for Whole-House Ventilation” by Scott Gibson. “Breathe Easy With Balanced Ventilation” by Sean Groom. “Ducting HRVs and ERVs” by Martin Holladay. Thermal Barriers and Ignition Barriers for Spray Foam by Martin Holladay at GBA. Spray Foam Insulation: Open and Closed Cell. Very interesting conversation regarding a number of issues surrounding McMansion's - all of which I agree with. However, one point was not mentioned - the cultural issue. A number of years ago I believe -but do not hold me to it - Seattle was having an issue regarding these homes. The argument in favor of them was that the occupants were caring for multiple generations of their family under one roof. So, here is my question. Why have developers not seized on the opportunity to capitalize on the Baby Boomer generation - where Baby Boomers have both their children (possibly adult) and their parents living with them? Question: I do handyman work and inform new clients that I am NOT a contractor. 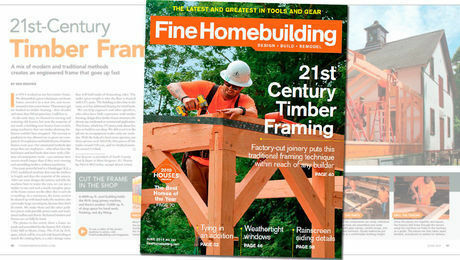 Outside of reading Fine Homebuilding and listening to your podcast - how can I further my knowledge and expertise to better serve my clients? I am currently in the San Francisco Bay Area, however, I will be moving near Portland, OR area in the next couple of years. McMansion defined. A code minimum home typically owned by upper middle/upper class individual and are otherwise known as "New Money". The home is built with the idea of maximizing interior square footage at the expense of the exterior. Consequently McMansions almost always have a stucco exterior or EIFS walls, synthetic stone/brick veneer, code min mismatched windows, convoluted roof lines and "stuck on visual features". McMansions can be built by custom or tract builders although tract homes will generally occupy as much of the lot as allowed by code. BTW....It's not hard to hit net zero in temperate dry climate such as California when all it takes is a decent PV array. A liquid WRB won’t blow off, it goes on fast, and it's an economical way to make a house airtight and waterproof. How to tell the difference between a good cellulose insulation job and a bad one. Cost-effective, versatile, and green, cellulose may be the hardest-working insulation available. Insulate the walls and rim joists. Why is There Water in My HVAC Ducts?